Join the SPA Cenvaree team and find out why we're an industry leader for team member engagement and development. 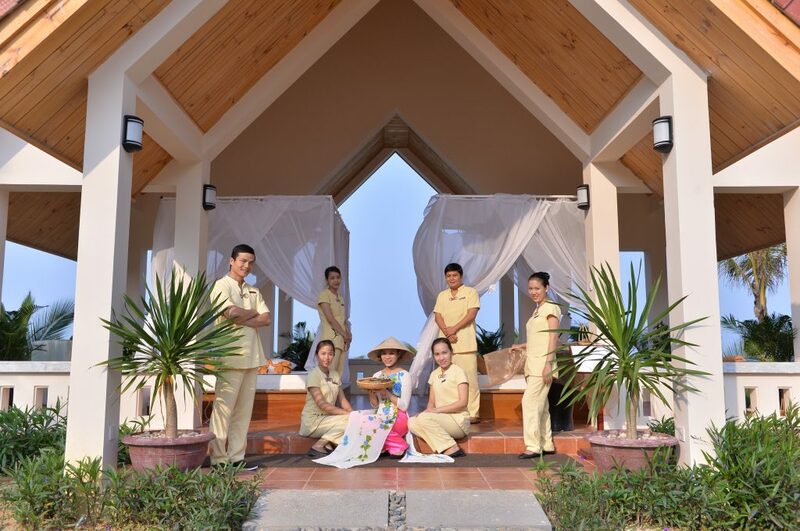 Behind every great spa experience, there is usually a team behind that is committed and passionate in what they do. Our network of spas continues to grow. SPA Cenvaree offers many exciting career options to those passionate in this industry. With our vast geographic diversity, discover new career possibilities and grow with us. Minimum of 1 year experience in spa treatments. Proven record of home care recommendation skills. Able to work a varying schedule including evenings, weekends and holidays. Applicants for overseas positions must have Nail Care know how. Our newest spa and hotel in Sriracha, schedule to open in May. FABULOUS opportunity, the spa is has a mini-onsen. The whole hotel is brand new. Accommodation allowance included! Bachelor Degree from a recognised institute in hospitality or trade related. Candidate must have a recognised Massage or Beauty Therapy certification. Well spoken & outgoing individual. Attention to detail and has a strong passion in the spa field. Spa Manager License or Trade License is mandatory for Thailand Branches.